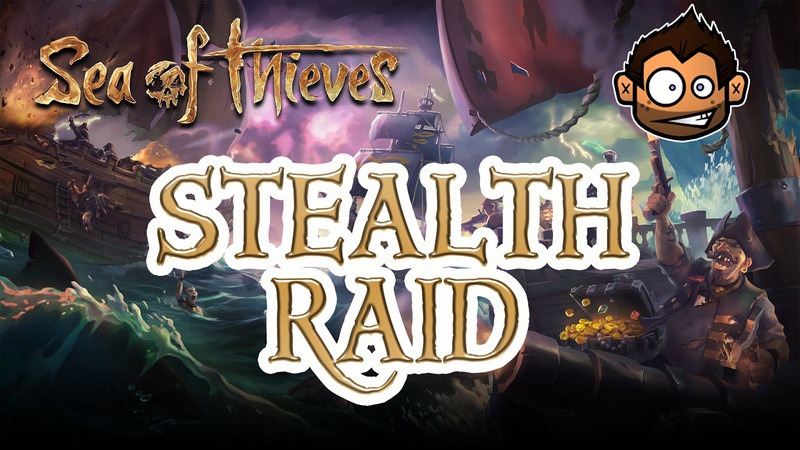 Here is just a video of me sailing during a session of #SeaOfThieves ! My ship, having just been sunk by another player, I hide and wait for their return to the island!!! Watch the video below to see what happens next!